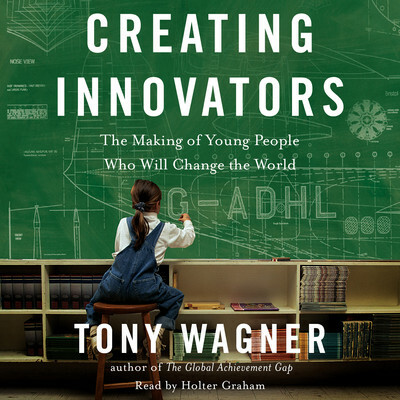 Creating Innovators - Audiobook | Listen Instantly! Today’s young people are more independent, in-touch, tech-savvy, and entrepreneurial than previous generations, and less motivated by old-school rewards of grades and money. They want to create more than to consume, to be actors, not spectators, and, above all, to change the world in a positive, lasting way. At the same time, the global economy has shifted and our economic future depends on our ability to compete with the increasingly nimble and entrepreneurial workforces of countries such as India and China. The next generation has the potential to compete—if we can give them the innovation skills to realize it. 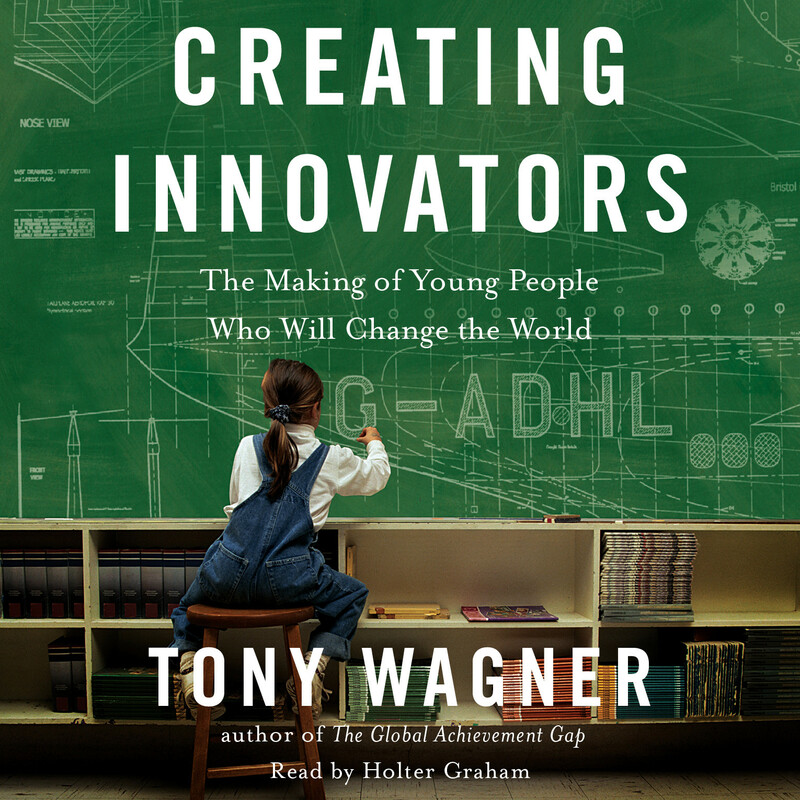 In this groundbreaking work, education expert Tony Wagner examines why innovation is imperative to our global competitiveness and profiles today’s most compelling young innovators. He reveals how they found their way because of parents, teachers, and mentors whose unconventional methods nurtured and developed curiosity, imagination, creativity, and initiative. In their experiences, Wagner discovered a surprisingly consistent pattern of play, passion, and purpose: a childhood of unstructured play led to finding their passions—often as adolescents, and the pursuit of those passions evolved into a deeper and more mature sense of purpose. It is this combination of play, passion, and purpose that is key to developing young people’s innovative capacity. Wagner then looks more widely at the education system—especially colleges—and how we can better parent, teach, mentor, and manage young people to pick up where that system has failed. He takes listeners into the most innovative and cutting-edge schools and workplaces in the country, those that have been the most successful in fostering the skills needed for innovation: collaboration, critical thinking, entrepreneurship, and dynamic problem-solving. Throughout, he emphasizes ways that play, passion, and purpose can be incorporated into the culture of home, school, and work. The result is a timely and optimistic manifesto that will change how we look at innovation and the next generation’s potential to be changemakers.
" I loved the "Global Information Gap", but this one is slooow going for me (stuck in the intro after making several attempts to move through it). " " Businesses, schools, and even the military are recognizing the need for change. It is no longer enough to compel people to comply, we must expect them to innovate--to think, to collaborate, and to problem-solve. So says Wagner in his latest book, which is innovative in that it makes its case less through philosophy and statistics, but through the stories of successful individuals. Readers can also access video testimonials via QR codes throughout the book. I have even greater appreciation for Tony Wagner lately: he did an online interview with one of my high school freshmen this week for a project in my class. " " Liked the profiles of young innovators, but the rest of it felt repetitive. " 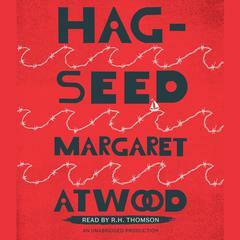 " Read this book the first time as our student was preparing to graduate from Olin. Wagner covers Olin and the other innovative schools and colleges well, and makes me wish that more of our K-12 schools could provide this type of open-ended learning. The video interviews provided an interesting break in the reading, and sparked my curiosity to dig deeper into the programs and people. (And yes, we did encourage boredom, outside play, and pursuing passions while our children were growing up.) "
" Really interesting qualitative research on the lives of innovators, their teachers, and parents. What are the conditions and habits of innovators? Why don't schools and universities help develop them? What are the alternatives? Olin University is described a the model - check it out! " " An absolute must read for educators. " 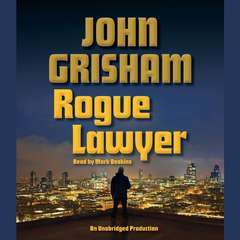 " Awsome book! Very thought provoking. A great start to initiating change in what has been a traditional way to educate children. " " Follow your passion, repeat follow your passion, repeat again follow your passion. This may have been an interesting magazine length article, but as a book it is very repetitive and not all that insightful. " " Interesting look at a number of young innovators and what helped them get to where they are. Read a bit like a textbook at times but was definitely worth reading. " " A fascinating book that takes an innovative look at how we create innovators. Many ideas to intrigue parents, educators and businesses. " 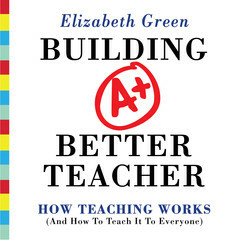 " A must read for any teacher, parent, or person involved in education. The future of America depends on our ability to educate and nurture innovators. Success will require a holistic and comprehensive approach from all of American society. " " I have read 90 pages - so far just a lot of individual stories and some general platitudes... "
" A ground breaking book in content and in format. A must read!! " " A tad on the repetitious side, but it has an interesting message about how education and parenting have been distracted by toys and rules. " " lots to think about, certainly doesn't support all the testing we do. " " Interesting, but it feels as if based on the premise that we want all kids to grow up to be CEOs of new start ups, and I can't get behind that idea. " " Engaging read-- has something to say for parents, teachers, and teacher educators. I found the most points of connection with the recommendations for higher ed-- how do we create opportunities for contemplation, play, and innovation more regularly than the every-seven-years sabbatical affords? " " Thought-provoking and depressing. 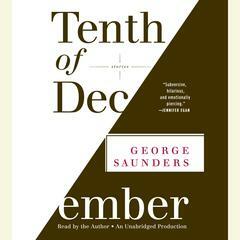 Interesting companion to Outliers. " " A thought-provoking look at how we help our kids to develop those creative skills that lead to innovation "
" Best education book I've read in a very, very long time. How to raise children who are makers and innovators. " Tony Wagner is codirector of the Change Leadership Group at the Harvard Graduate School of Education and the author of Change Leadership, Making the Grade, and How Schools Change. He consults to schools and foundations and served as senior adviser to the Bill & Melinda Gates Foundation. He has also appeared on the Today show and NPR. A former high school teacher and principal, Wagner lives in Cambridge, Massachusetts.